Noah assisted with the restoration, education, and the maintenance of Loko ea. His kuleana here was great but he did it with hardwork and lots of laughter. During the course of his internship, Noah expanded his knowledge on native plants and fish, loko i’a restoration and management, and has begun pursuing a career working in conservation. 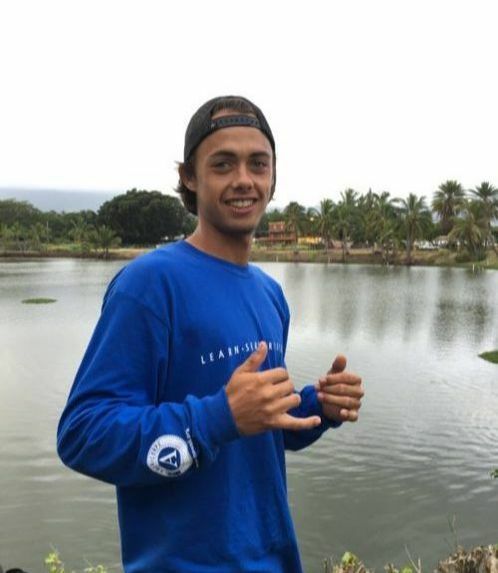 Noah enjoys being outdoors, is a part-time surf instructor where he teaches people of all ages the art of surfing, and is currently starting his own mala ‘āina.